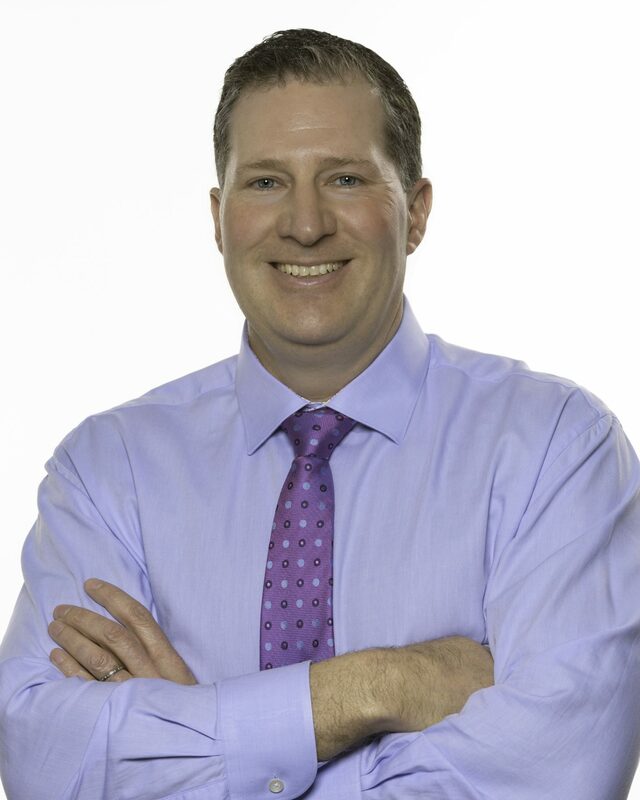 Kevin has been conducting site location and market research for retailers, restaurants, service providers, private equity firms and financial institutions for more than 20 years including his work with Pitney Bowes Business Insight, the successor of MapInfo and Thompson Associates. He has worked in all aspects of site location research including consultative engagements and the design of turn-key systems. Kevin holds a Bachelor of Science degree from the University of Wisconsin – Whitewater in Geography, with an emphasis in Urban Area Development and a minor in Economics.